When you work hard, you want to play hard. We get it. You deserve to enjoy the finer things in life, and you can have them—you just have to be smart and strategic with your spending. Sticking to a budget while saving toward financial goals doesn’t mean you can’t splurge a little. In this, our first story in a series on spending hacks, we get you started. With some savvy tweaks and an eye for planning ahead, you can have what you want. 1. Be willing to buy secondhand. It’s really not that hard to find used items that are almost unscathed or sometimes like new—at a fraction of their original cost. Sites such as eBay, SnobSwap, Karma Couture, and evenThredUP make it possible to shop for mint-condition designer clothes. Poshmark is a great place to find gently-used Lululemon items . Your local consignment store may have previously owned Burberry and Chanel bags or even a pair of never-worn Prada shoes. Estate sales and auctions might yield those fine pieces of mid-century furniture you’re craving. And that certified, pre-owned Lexus will hold its value better than the brand new model, and looks almost just as good. You might not think that the web is the best place to buy art, but there are many sites devoted to curating collections from up-and-coming artists around the world. Plus, the ability to browse everything from your sofa and compare deals is priceless. Try sites such as Artstar,20×200, EditionedArt, or UGallery for limited-edition art listed as low as $50. Follow designers on social media to get tips on sample sales in your area. Visit One Kings Lane,KRRB, Viyet, and Gilt online for designer furnishings and accessories. The best way to shop for good wine is to get yourself to that winery or wine festival and taste the goods. Rifling through the racks at T.J. Maxx or Marshall’s may yield designer finds for half the original price. Local restaurants taking part in annual restaurant weeks may offer prix fixe menus that make it possible to grab a meal at a trendy eatery on the cheap. 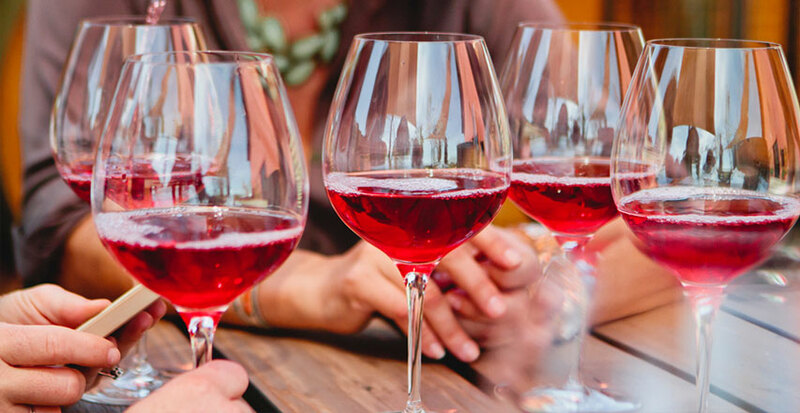 A membership to a local winery can yield savings on cases of your favorite vino and the opportunity to buy special vintages in advance. A rewards credit card may make it possible for you to upgrade to first class on that flight to Madrid. And aligning yourself with a particular hotel chain and collecting points may allow you to book a suite on your next trip to Miami. 5. Buy what you love. If you buy only for future value and not for what brings you joy, you’ll have an expensive collection of things that bore you. Collect only wine that you like drinking, and buy artwork that truly speaks to you. Get that purse because it makes you happy, not because it’s from an “it” designer. Plus, if you’re hoping to sell things later, not everything appreciates or holds value the way you expect it to, so you might as well enjoy what you have. Collectible wine should be stored away from sunlight, at a certain temperature and humidity, and handled rarely. 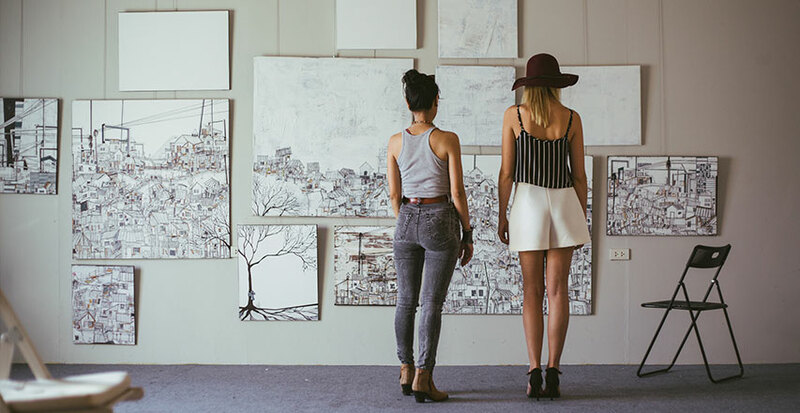 If you’re building a valuable art collection, have a professional hang heavy pieces, keep them out of direct sunlight, and consider a home security system. Keep receipts and documentation for all collectibles in a safe place, and take photos of everything. Make sure your home insurer knows about the valuables in your home—you may need to purchase a rider for additional coverage of jewelry, furs, cameras, and fine art. 7. Stick to a plan. Building thoughtful collections or furnishing your home with quality items doesn’t have to happen overnight—or even in the next few years. Rushing your purchases, spending more than you intended, or following trends instead of true desires is a good way to suffer buyer’s remorse. There should be a place in your annual budget for these purchases, and you should stick to your plan— once you reach your limit, you’re done for the year. In the weeks ahead, we’ll cover more on this topic, including the power of travel hacking — understanding how airline miles and points can align with your current spending — and ways to maximize credit card rewards. In the meantime, go ahead, and share this article with someone who’s got impeccable taste. ABOUT Kate Ashford Kate Ashford is a freelance journalist who writes about personal finance, work and consumer trends. She has written for BBC, Forbes, LearnVest, Money, Real Simple and Parents, among others.